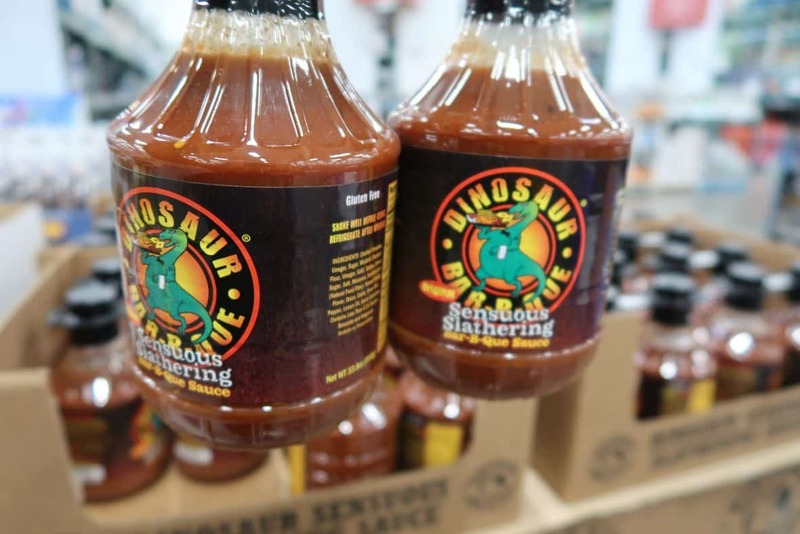 New Dinosaur BBQ Sauce at BJs! Are you a fan of Dinosaur Barbeque? 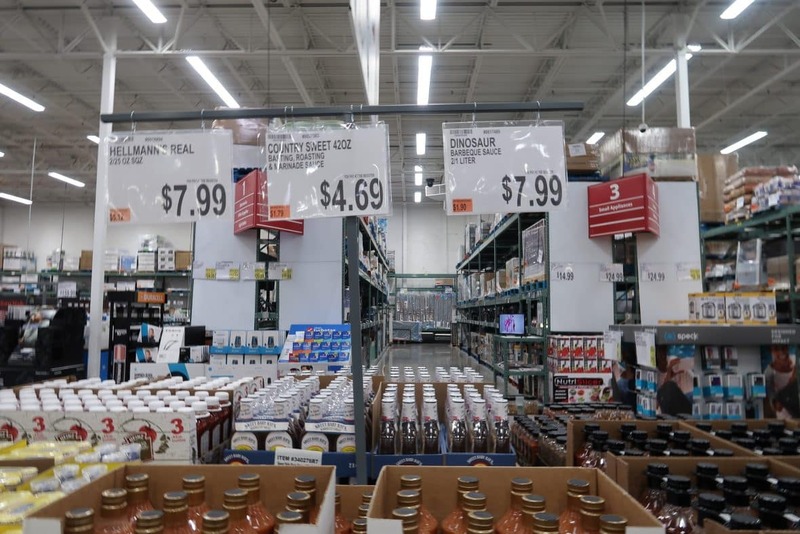 You can now grab a two pack at BJs for $7.99. This is a new item and I am pretty sure we will be seeing a BJs coupon for it in the next coupon book. Have you tried this sauce? If so share it with us in our couponing group here.